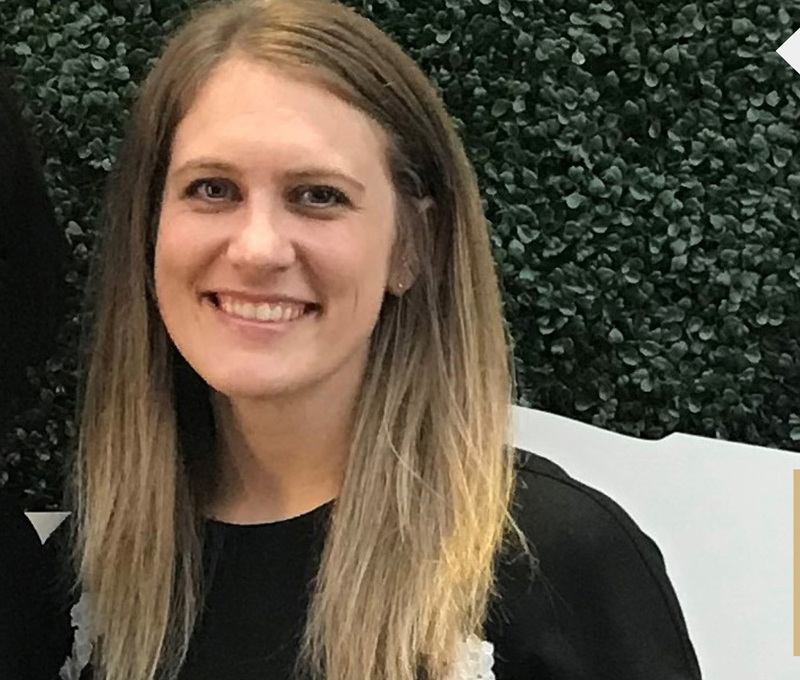 Duhawks often challenge each other to pay it forward, and on the National Alumni Board (NAB), Tara (Kilburg) Feller (’11) is doing just that. 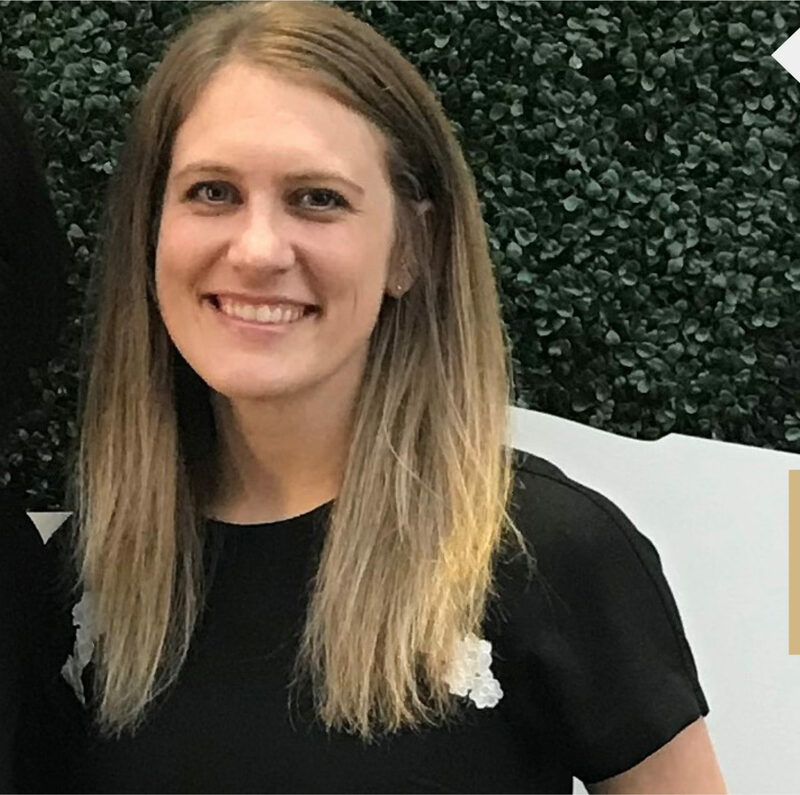 Arriving on the Loras College campus more than 11 years ago, Feller wondered how she was going to pay for tuition, room and board, then she found out she would be the first NAB scholarship recipient. Created and funded by NAB members, the scholarship is given annually to a student all four years they are at Loras. Working hard is something Feller learned from her parents, who told her the only way to get where you want to be is by putting in the effort. She is also proud to follow in the footsteps of her mother, Marla (Manders) Kilburg (’90). In addition, she met her husband Danny Feller (’09) at Loras thanks to an extra-credit class. In joining the NAB, Feller hopes to harness the love Duhawks have for Loras to make an impact with students and the campus community. The National Alumni Board was formed in 1989 under the direction of the Loras College Office of Alumni Relations. The board serves to develop and promote alumni engagement and provide student support.